Olympus Tours Heads to Panama! I’ve only been traveling internationally for five years, but on my first trip to Mexico, which doubled as my first single journey, my mom was worried. I was headed to a safe destination—the always fashionable Los Cabos—but Mom, being a mom, asked a zillion questions. Olympus Tours – “The Hospitality People of Mexico and the Dominican Republic” and now Panama! Olympus Tours always greets guests with their signature orange polo shirts. 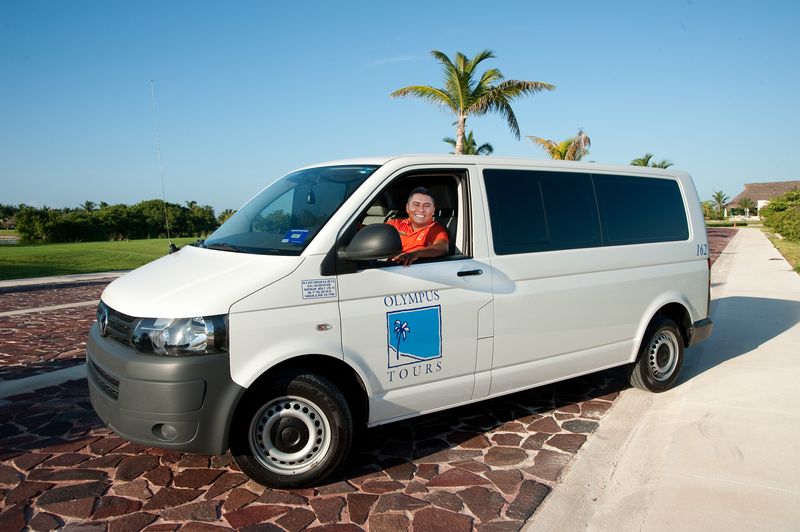 Their comfortable vehicles never make more than three stops on the way to the resort, and a traveler never waits at the airport more than 20 minutes before departing. Friendly, reliable service – just what you need in a foreign destination. I explained to Mom that my colleagues had traveled to Mexico numerous times—from Cancun to Mexico City to Puerto Vallarta—all with Olympus Tours, and I would be safe. Of course! After all, Flight Centre (parent company of GOGO Vacations) awarded Olympus Tours with the title of “Best International Ground Operator” for the fourth consecutive year based on their performance and customer satisfaction, and “The Hospitality People of Mexico and the Dominican Republic” are always seeking the best experiences for their clients. So this year, GOGO Vacations and Olympus Tours are venturing into a new destination: Panama! 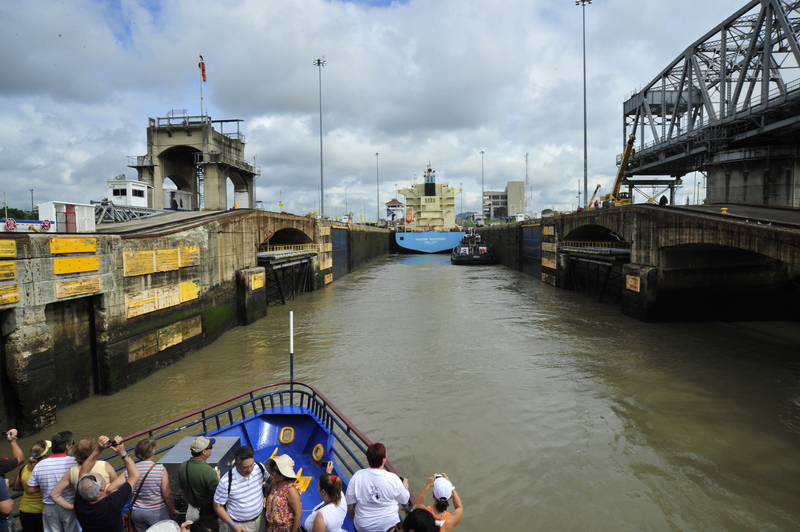 While in Panama, you have to go through the canal! No matter what type of vacation you crave, trust Olympus Tours to make it a reality in Panama. They have crafted special-interest tours that hit all the country’s hot spots, from historic sights to ecological habitats to authentic villages. Discover the history of Panama at Fort San Lorenzo. 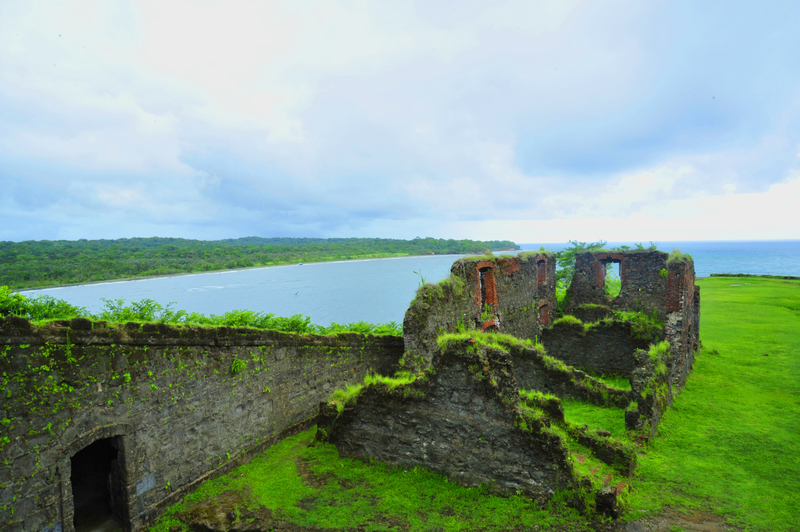 For history buffs, Panama’s past creates a memorable getaway with stories of pirates, railroads, and forts, including Fort San Lorenzo, one of the oldest fortresses in Latin America. Travelers can also check out the ruins of “La Vieja,” Old Town with the Metropolitan Theatre and Plaza Simon Bolivar, the Embera Indians villages, and, of course, the Panama Canal. 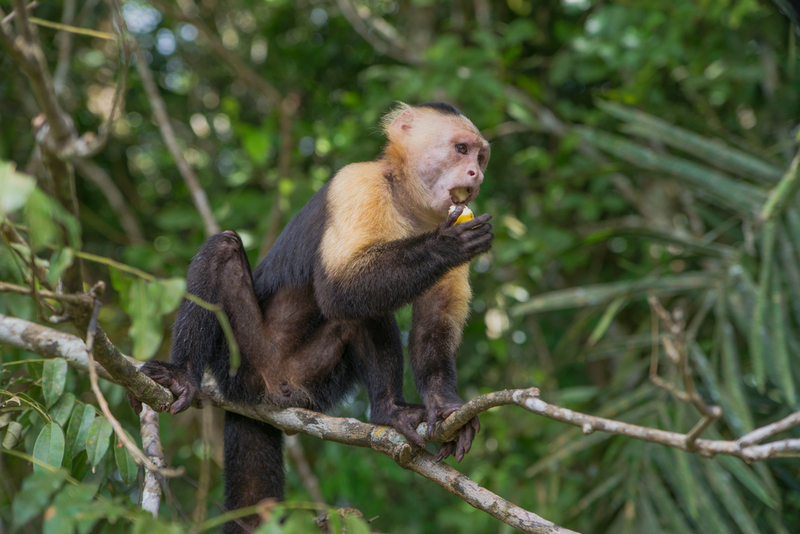 Discover exotic wildlife at Lake Gatun in Panama with Olympus Tours. For the laid-back outdoors people, take a private tour of Gatun Lake for a fishing expedition, surrounded by a lush tropical forest, or take an ecological tour to see birds, crocodiles, and other natural creatures. Hang on for the ride of your life in Panama! 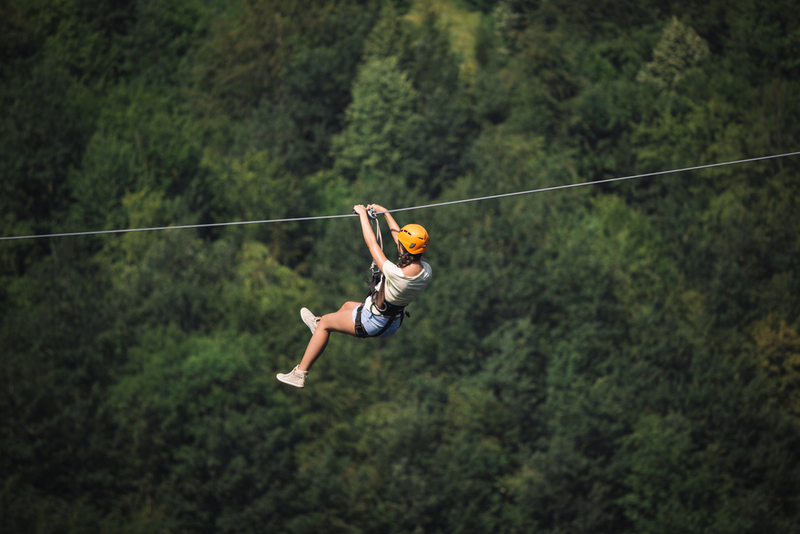 For thrill-seekers, hike through Meliá Panama Canal’s rich jungle with capuchin monkeys and exotic birds before strapping onto a zip line. (Give out a Tarzan yell. Do it! Do it!) Don’t forget to dive into Portobello Bay in search of Sir Francis Drake, who was was buried at sea. Take a serene aerial ride across the lush landscape. For the indoors people, explore one of the world’s best shopping districts with modern centers, authentic shops, and coupons! 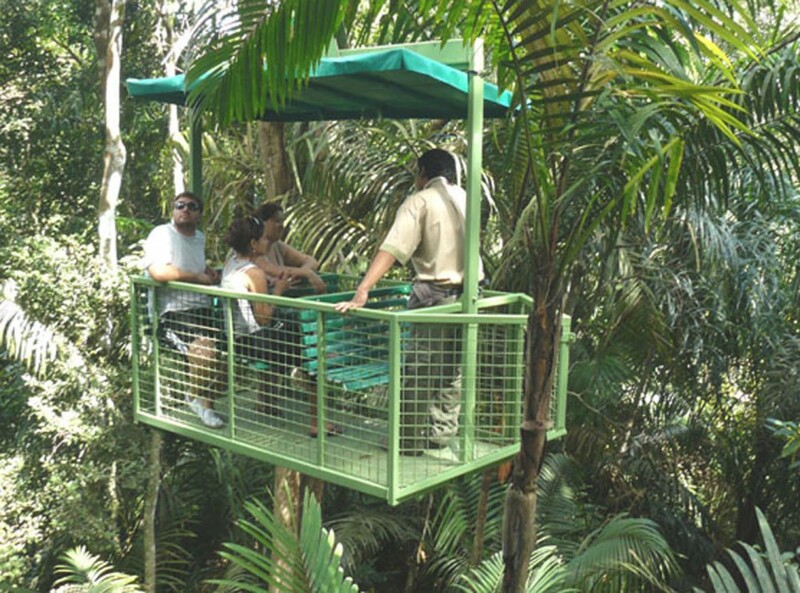 Or ride on the aerial tram inside Gamboa Resort, rising 280 feet in the air. From the observation tower, you’ll be able to see the canal, Chagres River, and Sovereignty National Park. 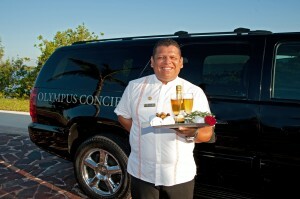 Choose a concierge driver and ride in the comfort of your own private van with a drink! Olympus Tours hosts unique, historic, and fascinating tours in Mexico, the Dominican Republic, and now Panama. Explore the Caribbean and Latin America with Olympus Tours!